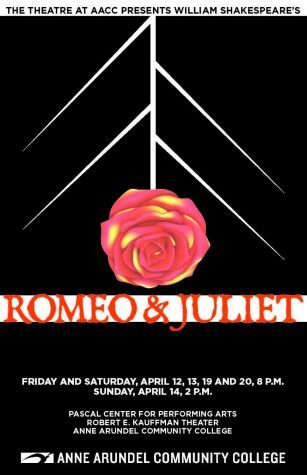 Second-year theater student Katie Laubert and former AACC theater student Jack Ven-ton, who will play Romeo and Juliet in the April production on campus, say they, too, have tragic love stories—sort of. Like Juliet in the classic Shakespeare play, second-year theater student Katie Laubert said she has experienced forbidden love. 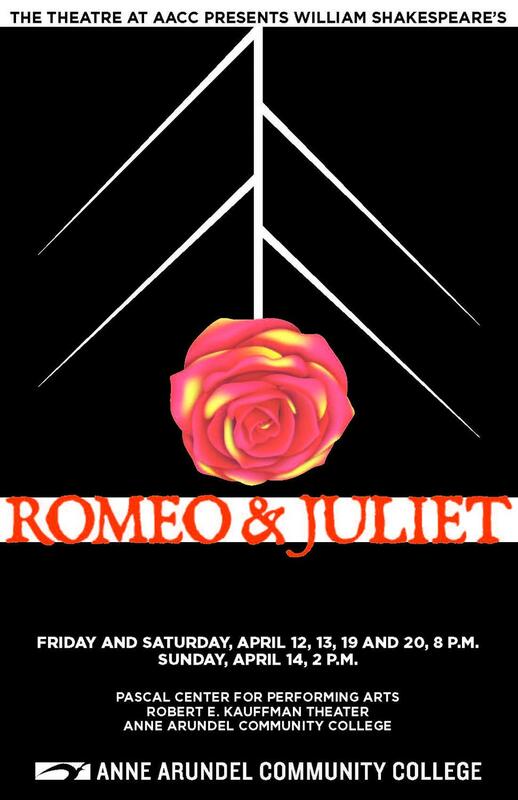 Laubert, who is playing the doomed Juliet in Theatre at AACC’s production of “Romeo and Juliet” in April, said the parents of both of her previous boyfriends disapproved of their relationships with her. 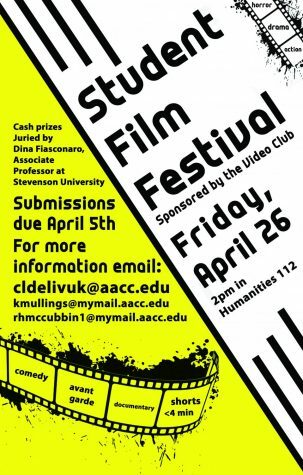 Jack Venton, a former AACC theater student who will play Romeo, has a similarly tragic dating past. He said his only romantic relationship lasted a month when he was 17. Venton said his age, lack of maturity and inexperience were the reasons the relationship didn’t last. He said he wanted a relationship his partner wasn’t ready for. Both actors said they drew on their personal experiences to get into character for the play, which will premiere in Kauffman Theater on April 12. They said their real-life romances helped them relate to their characters and agreed that their young ages factored into the end of their relationships, just as Romeo and Juliet’s youth, in part, defined theirs. Though both Laubert and Venton remain single, they said they try to still remain optimistic about love. “[Love] is a messy business, but I think that if you can find the right person I think that it’s worth all that mess,” Venton said. 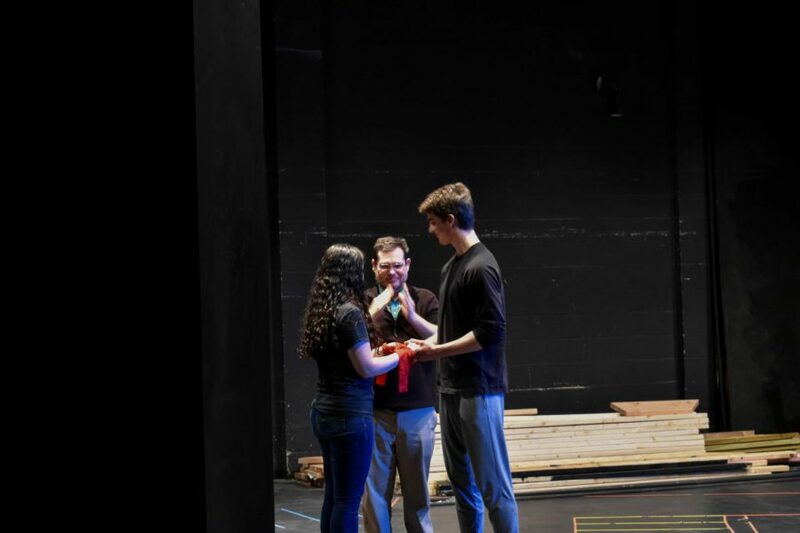 Stage manager Sarah Valerien, a first-year transfer studies student, said she thinks the pair will be better actors because of their past. “It’s good to draw on your personal experiences so you can be more realistic,” she said.